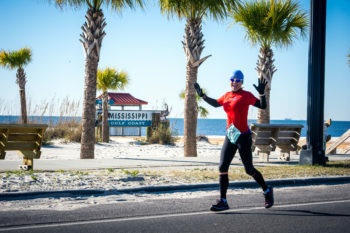 The Mississippi Gulf Coast Marathon course features a fast, flat, BQ-friendly path along the coast from Pass Christian to Biloxi. 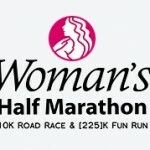 The course is a USATF Certified Boston Qualifier route and offers unobstructed beach views and takes you past some of the coast’s most historic and beautiful homes. 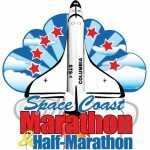 Runners can expect a marathon, half marathon, 5K and kids marathon during race weekend.